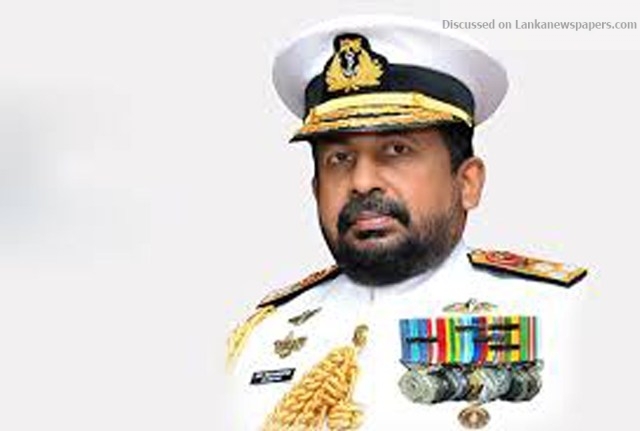 Chief of Defence Staff (CDS) Ravindra Wijegunaratne said today that he was not informed by the Senior DIG of the CID, IGP or the Defence Secretary to appear before the CID to give a statement this morning. “I have seen the newspaper reports that I was summoned by the CID. But I was not officially informed by the SDIG, IGP or the Defence Secretary,” Admiral Wijegunaratne told the Daily Mirror. Inspector of Police (IP) Nishantha Silva of the Criminal Investigation Department (CID) who is handling the case, last week informed the CDS to appear before the CID today (27) to record a statement over allegedly harbouring Lieutenant Commander Prasad Hettiarachchi alias Navy Sampath. ← Offer to come in another guise!